We are group of individuals with a love of sports, computer engineering, and an insatiable desire to find answers. Answers that us and others wanted to know about performance that the sports motion industry could not give. 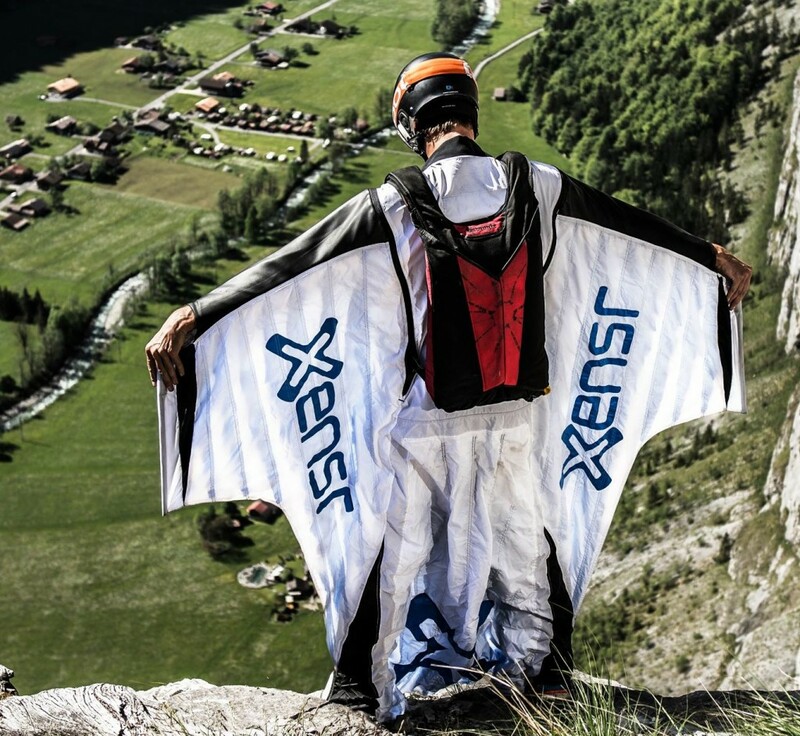 The ultimate question- “How high did I jump?” was a driving force behind Xensr. Striving to answer those questions, The team of individuals who shared the same passion for sports and technology. After almost four years of R&D around the globe, Xensr has raised the bar for sports motion capture with the Xensr Air and TruMotion™ technology. Xensr is just getting started, and now that the foundation of technology has been established, Xensr is taking it to the limit.